Met this lovely sister during Shimmer and Shine, her outfit is just to die for! 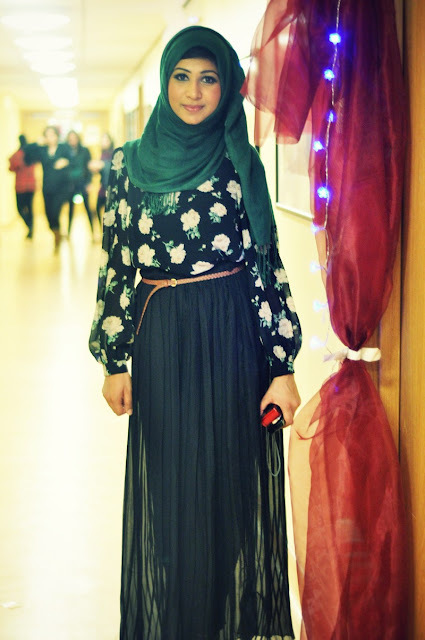 The floral blouse, the maxi skirt and the headscarf- I want them all! 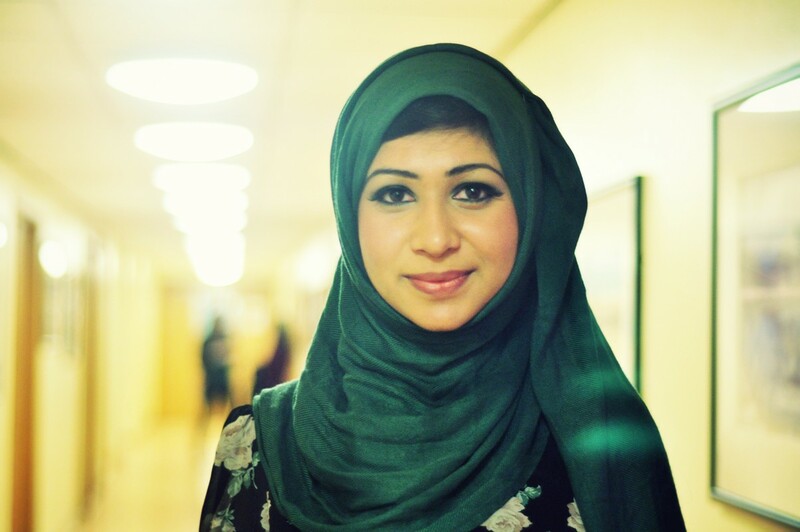 Wow, mashallah she very beautiful and the green looks great on her skin. Looks so effortlessly chic. Love it!